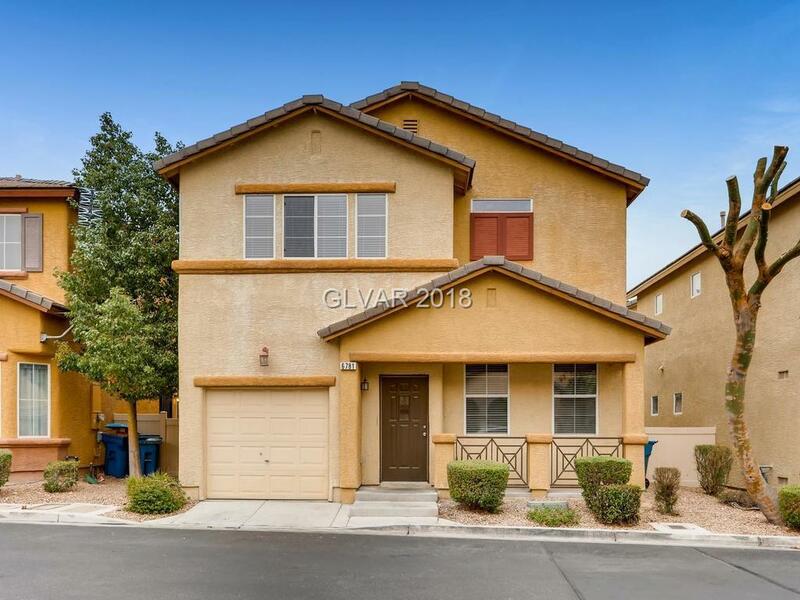 Updated home in a gated community in the sought after Southwest area of Las Vegas! 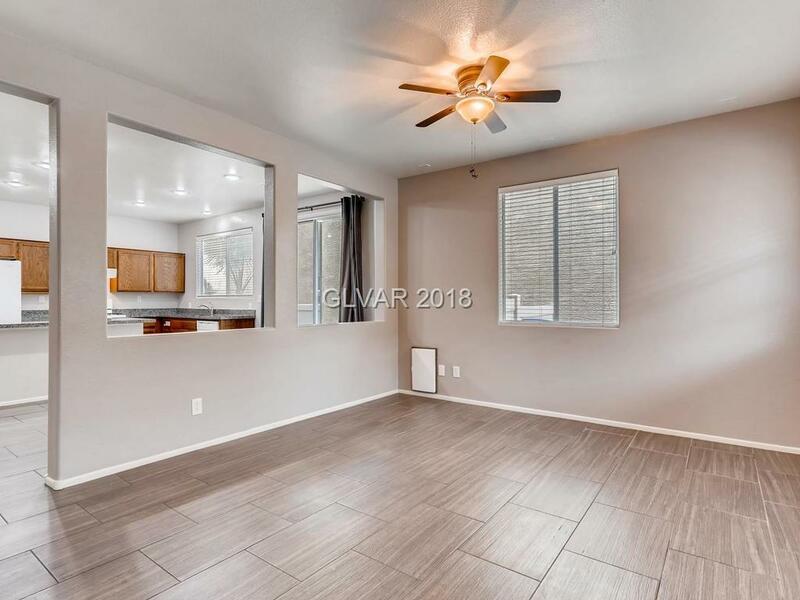 Large kitchen with granite counters and island, custom pantry cabinets, custom paint, tile flooring throughout downstairs, carpet and wood laminate flooring upstairs! Updated bathrooms with granite counters! 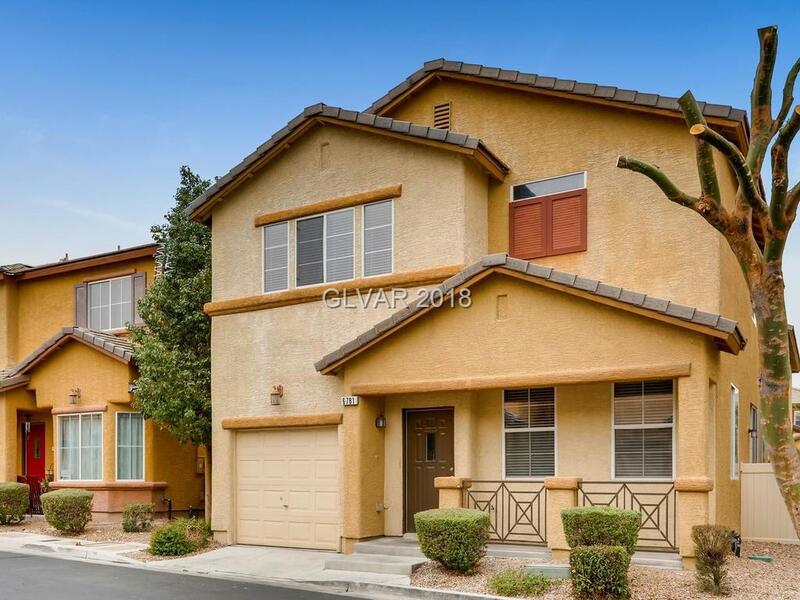 Ceiling fans in every room, Master suite has a large walk-in closet and double sinks. 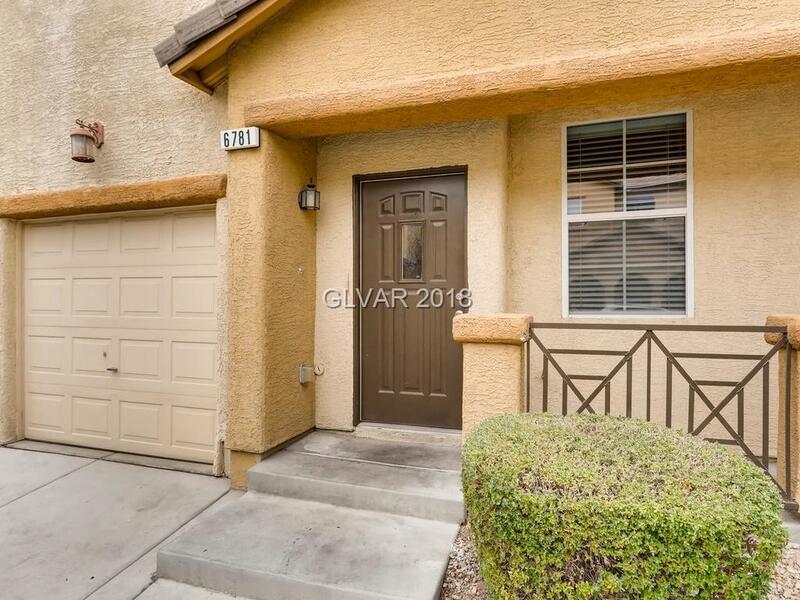 Location is unbeatable--access to 215, shops, parks and schools!